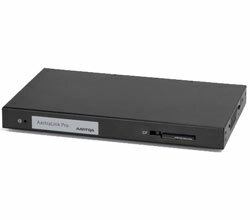 The Aastra 5i Series expansion modules are designed to increase the power and flexibility of the 5i Series SIP telephones. Up to 3 modules can be used with either the 55i, 57i or 57i CT telephone to create a powerful, feature rich console option. 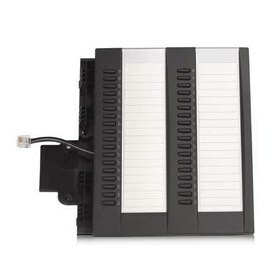 Modules share power and signaling with the phone, eliminating the need for additional wiring. This system is designed for receptionists, administrative assistants, call center agents, power users, and executives who need to monitor and manage a large volume of calls on a regular basis. The 5i Series Expansion Modules provide an intelligent choice for all Enterprise IP environments. The Aastra 536M has many exciting features for users of all types. You can extend the lifetime of your Aastra 536M with the purchase of a FactoryOutletStore Factory Protection Plan. FactoryOutletStore stocks a full line of accessories like Phone System for the Aastra 536M. The Aastra 536M is sold as a Brand New Unopened Item.